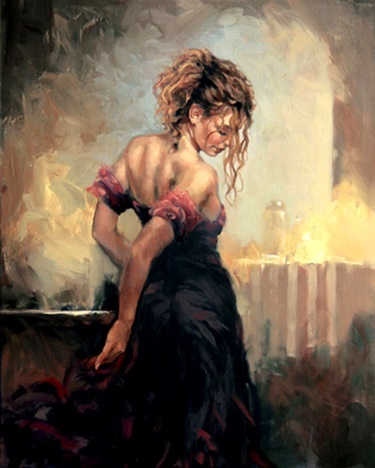 This entry was posted in Uncategorized and tagged art, beauty, blonde, contemporary, feminine, gown, lingerie, Mark Spain, pin up. Love everything about this one! Style, colors, flow, etc! A little more contemporary, and very cool.